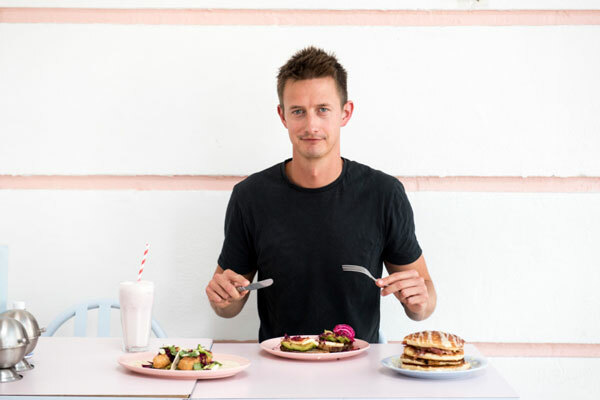 EN meets Ian Carpenter, who utilised the power of Instagram to attract 4,000 visitors to the inaugural London Brunch Fest. 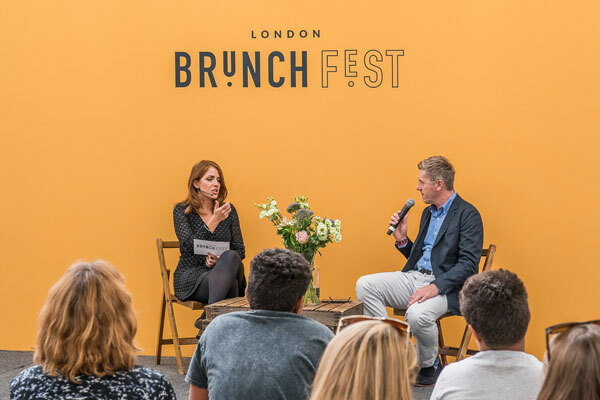 The idea for London Brunch Fest had been in the back of Ian Carpenter’s head for a while. Becoming bored of his London job in sports development he’d taken a year out to travel and work in Australia. But, across the pond in America, there was an event called BrunchCon, and Carpenter began to worry that the event might spread its wings and launch in London. The time had come to bring a brunch festival to London, and he wanted to be the man to do it. He flew back from Australia and used his savings to put down a deposit on the Old Truman Brewery for 1-2 September 2018, which at that point was just six months away (which, as he tells EN, “was not enough time”). The price of entry was kept relatively low – £15 a ticket, plus a VIB option (‘very important bruncher’) – to make the event accessible, and exhibitors were encouraged to have smaller, cheaper food options so that visitors could sample the wares from multiple stalls. “It was a steep learning curve,” continues Carpenter. “I think the amount of time needed to sign up the brands was a surprise, and the vast majority of the time I was working by myself and only brought people on closer to the event. One thing Carpenter did know a lot about was Instagram. 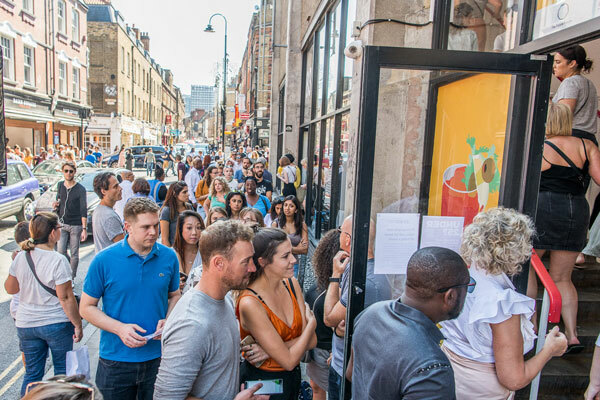 In London Brunch Fest, he was creating the kind of event he would personally like to visit and decided to market it the way he would want to be marketed to. “We had 4,000 attendees in the first year, which was a good start, and the majority of the marketing was Instagram. It was brunch-focused accounts in London – there are hundreds and hundreds. We were building up a following and a community in brunch Instagrammers and food Instagrammers. “We were engaged with them, ran contests for giveaways and prizes, and managed to grow our account to 9,000 followers with hardly any paid content; almost all organic growth. “We’d approach an account with around 40,000 followers – they’re always looking for things to do with their community – and we’d run a contest on each person’s account for free tickets to their followers. To enter, you’d have to tag friends and follow the London Brunch Fest account. It’s arguably an underutilised social media in the exhibition world, but those organisers – particularly in the consumer sphere – who effectively use Instagram to market their events have seen impressive results. While London Brunch Fest doesn’t have direct competition in London, i.e. a food event strictly dedicated to the world of brunch, there are a wide range of food events that take place throughout the year in the capital. “There are lots of food festival and shows,” agrees Carpenter. 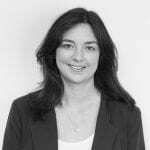 “But I’ll look at the sponsorship decks for some of them and the average age is 50 – it’s an older demographic. I think people running events in that kind of space plan for that kind of attendee, whereas this is 20 years younger. After the success of the launch event, Carpenter doesn’t plan on sitting still. 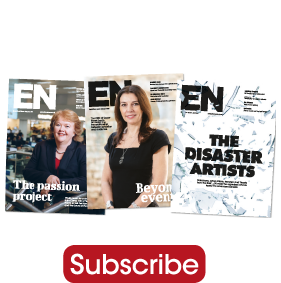 With a whole year to plan the second edition of the show, he’s hoping to attract 150 exhibitors and up to 10,000 visitors to the Old Truman Brewery in 2019, and perhaps even start expanding to new cities in 2020 and beyond. 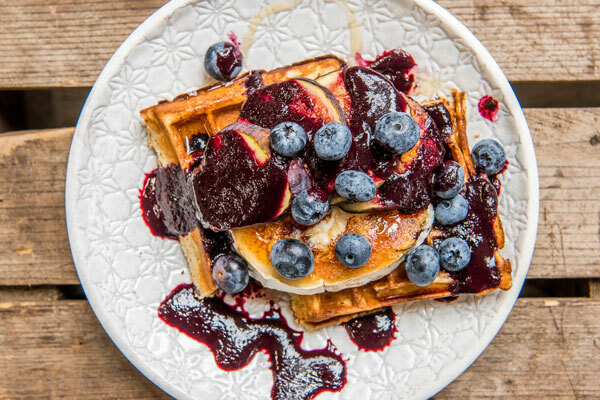 If EN has learnt two things from hearing about the launch of London Brunch Fest, it’s that food festivals can still launch successfully in the capital, and that brunch and Instagram are a winning competition.